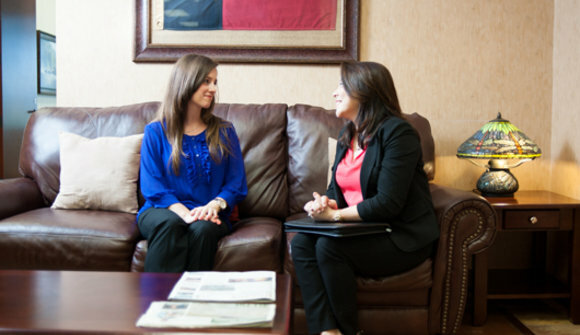 Our Round Rock location is the best of both worlds: just a short drive to downtown Austin, and located in the desirable business district of Williamson County, one of the fastest-growing communities in the United States. We have long been home to major technology companies, including Dell, Emerson, and a wide range of vital institutions that employ thousands of workers. We are located just minutes to shopping centers, Dell Diamond stadium, fitness centers, the Williamson County courthouse, as well as many fine restaurants. Our Round Rock location offers beautiful rolling hillside views and direct access to all major freeways.